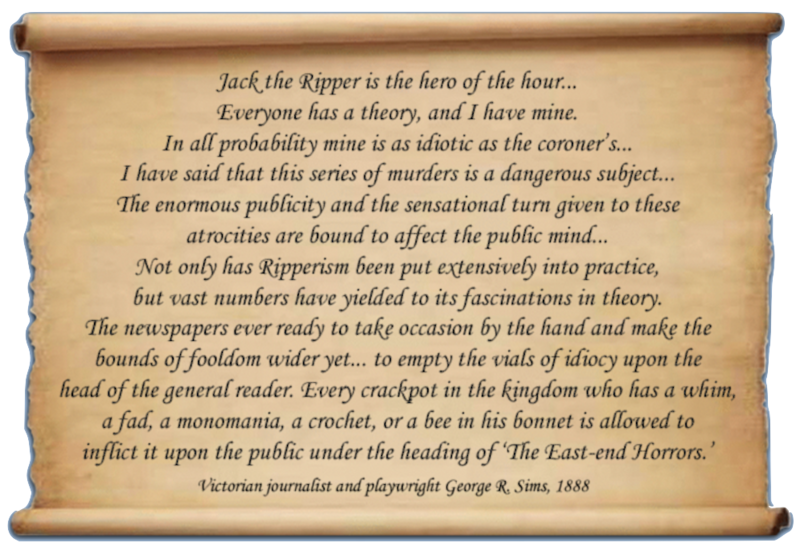 Like London’s mystery of Jack the Ripper, the Zodiac case is an irresistible lure for many other amateur sleuths ready to peddle new theories and a list of suspects no writer of fiction could have conceived. The controversial, best-selling books by author Robert Graysmith served as the basis for a new motion picture by director David Fincher (Se7en), yet these accounts have been the subject of scrutiny and debate for more than two decades, while critics and others involved in the case dismiss the true crime books as pure fiction. Arthur Leigh Allen, the prime suspect named by Graysmith and portrayed in Fincher’s film, was the subject of scrutiny from the police and the media until his death in 1992. More than thirty years of investigation by detectives, reporters, amateur sleuths and others failed to produce any evidence to link Allen to the Zodiac crimes, but cast a shadow of suspicion in the history books. Allen’s death appeared to end the Zodiac story, but lingering doubts about his guilt and the credibility of Graysmith’s sensational books ensured that the case remained an ongoing media mystery for years to come. Douglas Oswell and Michael Rusconi noticed similarities between the Zodiac crimes and the career of the so-called “Unabomber,” a mysterious and elusive suspect who mailed letters to the media and explosives to unsuspecting victims. The seemingly strange behavior of Richard Marshall, a colorful lover of silent films, led acquaintances to contact authorities with their suspicions that he was the notorious killer. Theorist Gareth Penn developed an elaborate theory regarding the Zodiac’s coded messages and published a book accusing a former Harvard lecturer, and Raymond Grant claims that Penn and O’Hare conspired with their own parents to commit the Zodiac crimes. Retired police officer Harvey Hines believed that the Zodiac was responsible for the disappearance of young woman in Lake Tahoe and pursued suspect Larry Kane. Zodiac “webmaster” and part-time Bigfoot hunter Tom Voigt and the informant known as “Goldcatcher” aka “Blaine Blaine” in order to accuse counter culture journalist Richard Gaikwoski. Conspiracy theorist Howard Davis claimed he had discovered a connection between the Zodiac and the members of the murderous Manson “family.” Retired police officer Lyndon Lafferty claims that he identified the Zodiac but a sinister conspiracy continues to protect the killer. Gary Stewart, Steve Hodel, Deborah Perez and others accuse their own fathers. Dozens of other suspects have been wrongfully accused by other obsessed men armed with three-ring binders containing page after page of coincidences, connections, coded clues and other claims. Desperate to convince the world that they have identified the infamous Zodiac killer, these theorists often spend thousands of dollars and years of their lives in fruitless attempts to find fame and fortune. These funny fellows, comic men and clowns of private life, and the relentless media coverage surrounding the eternal cold case, created a nightmare for the many agencies involved in the hunt for the Zodiac. The search for the identity of the nefarious Zodiac has become the Holy Grail of true crime lore, and the list of theorists, armchair detectives, crackpots and opportunists lost in the quest continues to grow.